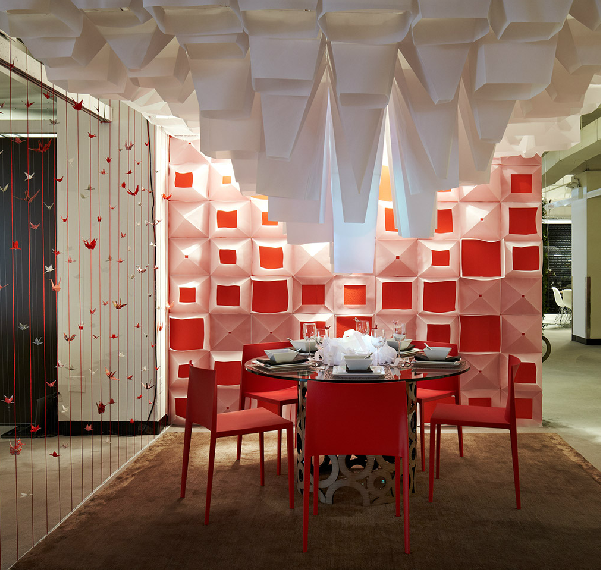 Every year, DIFFA/Chicago - The Design Industries Foundation Fighting AIDS host the highly anticipated benefit Dining by Design in Chicago and multiple cities across the country to showcase dazzling tabletop installations by some of the industry’s top designers. This year I am one of the 5 interior designers that will create a table design in collaboration with Merchandise Mart Design Center. The team: M. Grace Designs, Lakeside Interiors, Michelle Interior Design Group, and NRH Interior Design.